SOUL RIVER INC. APPLICATION ARE UP! 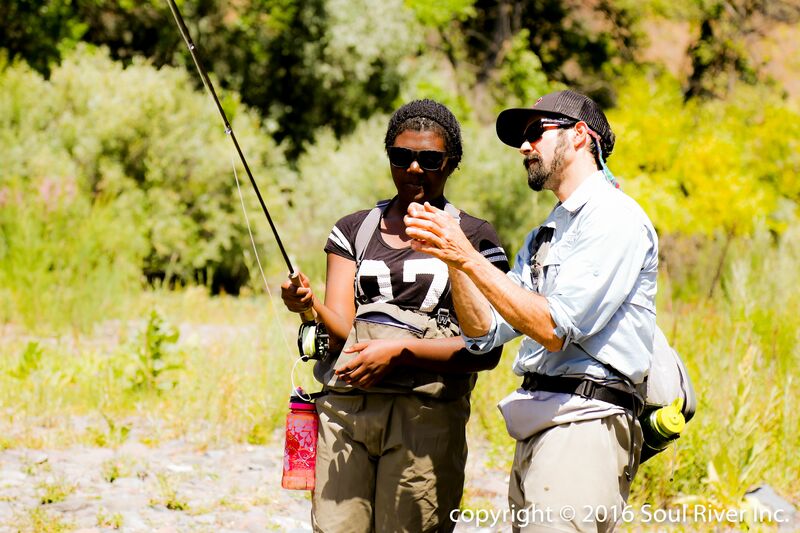 - Soul River Inc. SOUL RIVER INC. APPLICATION ARE UP! 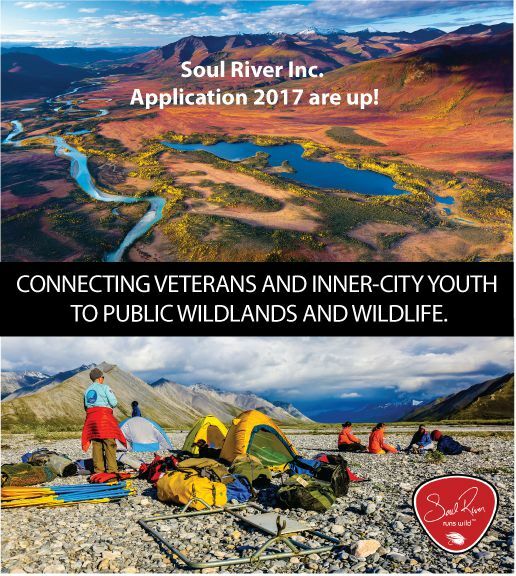 Applications for 2017 deployments are open on Soul River Inc’s website. Applications will close Friday, February 24th. Applications will be reviewed by SRI’s Application Review Committee from March 1st-18th, placements will be announced by March 25th, and orientation trainings and workshops will begin in mid-April. If you have an organization, school group, or other organization who has inner city you or serves veterans who you think may be interested, please pass the information on. Additionally, Soul River Inc can come and share with these groups about opportunities and provide answers to any questions members of your group may have. Stay tuned! 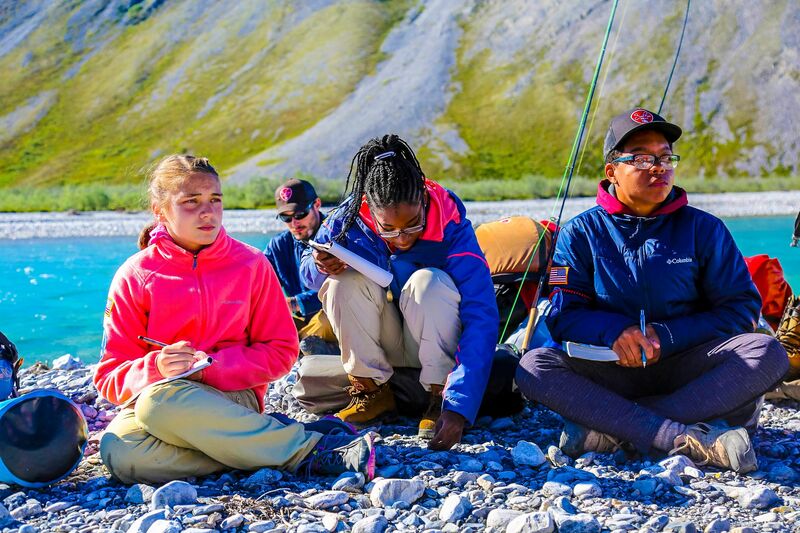 SEEKING VETERANS, YOUTH AND VOLUNTEERS.